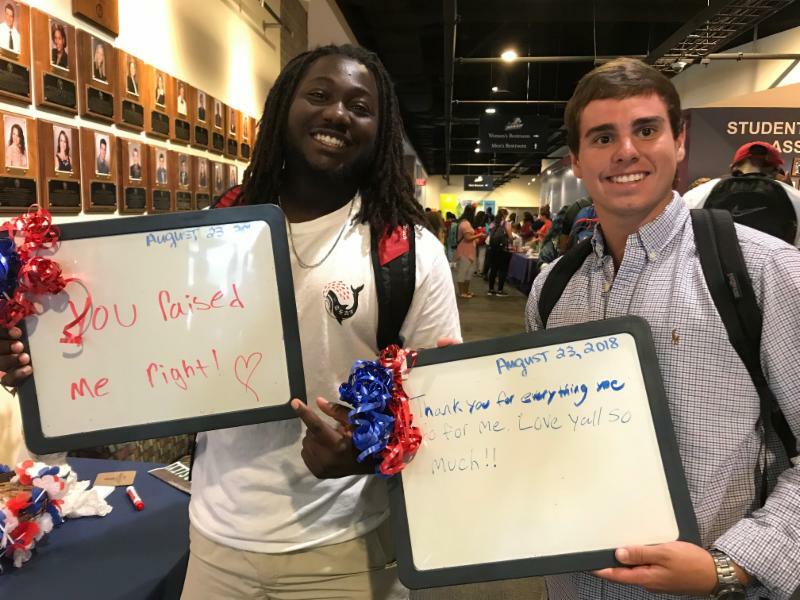 Keep updated on USC Aiken News! Please refer to these weather alert guidelines and monitor the USC Aiken web site for updates. ﻿"Z" and Brandon wrote messages to family members on the first day of class. Register now for Family Day! Don't miss the Jazz Band Brunch with Chancellor Sandra Jordan on Saturday, September 29. To round out the day, you might compete in Family Kahoot (we will explain it - don't worry! 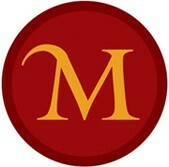 ), visit the bookstore, attend the USC Aiken alumni panel discussion, or take one of Aiken's famous trolley tours. Extend your visit by enjoying Oktoberfest activities in downtown Aiken that evening. If you can arrive in Aiken by Friday, September 28, have some fun and run - or walk - in the annual Run for the Roses charity 5K. Registration for both is required. Click below for details. 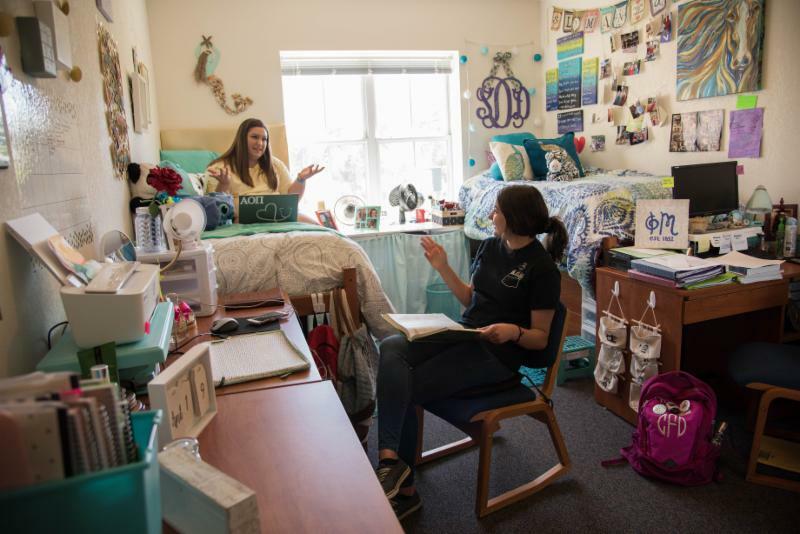 USC Aiken residence halls provide many necessities to make students comfortable while they are living and learning on campus. Many students bring additional items from home to enhance their experience like laptop computers, cell phones and sometimes a vehicle. We hope that these items will never get damaged or stolen, but it is best for families to check with their insurance agent to confirm that students' personal property is covered. Students who rent off campus should investigate a separate policy for their belongings. USC Aiken Housing has additional information here. 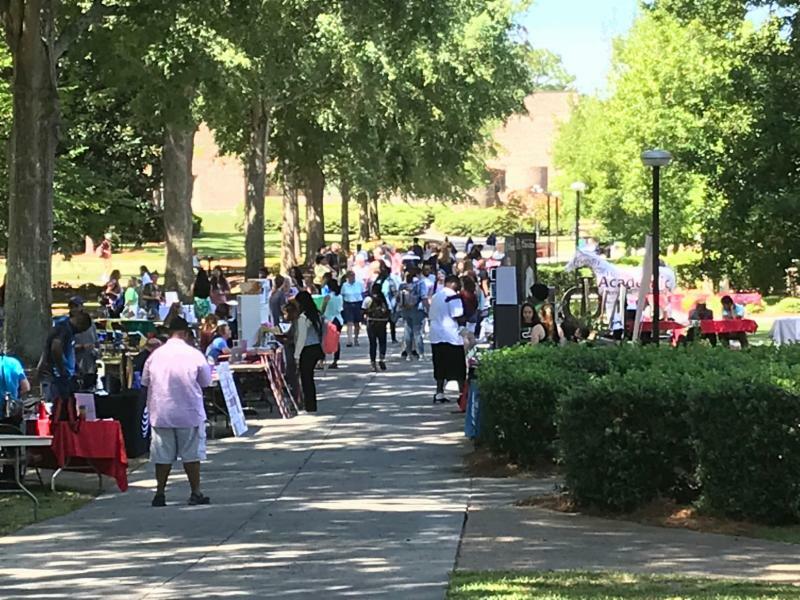 Hundreds of students browsed opportunities to join Greek life, intramurals, and a variety of student organizations during "Get On Board" days, August 29-30. Encourage your student to get involved on campus by stopping in the Student Life Office in the SAC (near Starbucks) or going here. 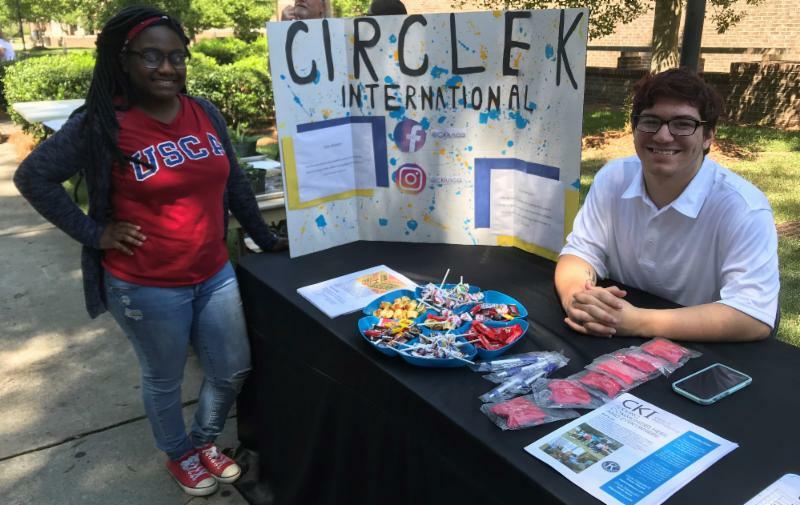 Sophomores, Briana Gilyard-Music Education major, and Kevin Jones-psychology major, invited students to join Circle K, one of more than 90 student organizations at USC Aiken. Having an open and honest communication plan with your Pacer is paramount. As college students mature, they make more of their own decisions but still need support from home. Finding that balance is sometimes challenging. This month, we asked our Pacesetters (upper class student leaders) to share some wisdom on the most effective communication plans for students and their parents. Here are some of their key responses. The CSA offers free peer tutoring in the Learning Commons of the library. All tutoring is done on a drop-in basis, but students should check the schedule for days, times, and subjects. Students can request tutoring, or apply to be a tutor here . Free tutoring covers every stage in the writing process from brainstorming ideas to proofreading final drafts. Click here for more details. The Math Lab is located on the first floor of the library and provides free academic support for students to be successful in USC Aiken math courses. Students Chart Progress Toward Their Degree Through " Degree Works "
While the semester is just getting started and many students don’t have even one college credit, before you know it, your Pacer will have accumulated lots of course credits. But, are they enough? And, are they the right credits needed to successfully graduate (hopefully on time)? Degree Works , a program advisors use when working with your student, helps students track their graduation progress. This easy-to-use, web-based tool is available to your student at any time through his or her Self Service Carolina account (in the “Degree Works” tile under the “Student” tab). This program simply provides students with a comprehensive snapshot of their grades, the courses they’ve taken (including any transfer courses), the courses they need to take, university requirements, general education and major-specific requirements, and the advice advisors have given. It’s a great checklist that’s readily available and keeps students on their degree track as they chart – and monitor -- their progress. Degree Works is designed to aid and facilitate academic advising but is not intended to replace face-to-face advising sessions with the student’s academic advisor. If students need additional assistance accessing their personal Degree Works audit, encourage them to see Maureen Quinn in the registrar’s office, located in the Penland Building, Room 109. 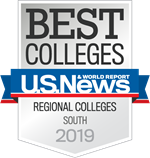 USC Aiken students have great research opportunities, including the Magellan Scholar Award , which provides up to $3,000 to support undergraduate research under the direction of a faculty mentor. 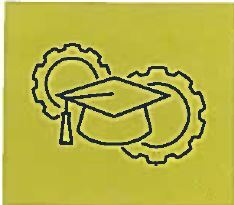 The program supports research in all disciplines. Encourage your scholar to apply, by clicking here . SC residents! 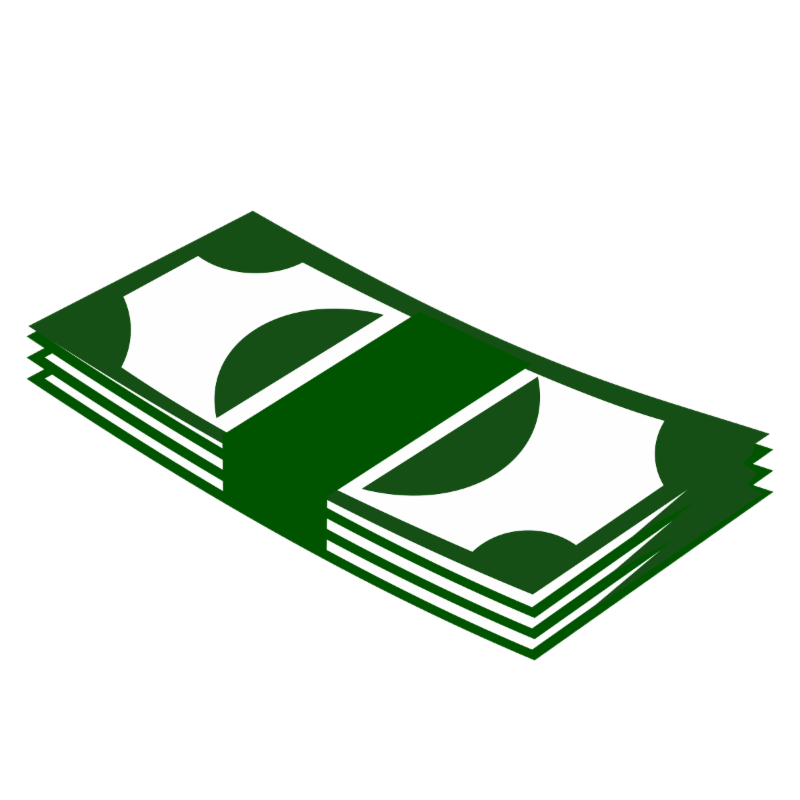 Legislators recently approved an increased income tax credit for tuition. As tax time approaches, please ask your tax consultant about this increased deduction. USC Aiken has a Coordinator of Parent and Family Relations? Sandy Talbott is the coordinator for parent and family relations at USC Aiken and can be your "point person" as you support your student. She can be reached at sandyt@usca.edu, or 803-641-2825, Monday - Thursdays when university offices are open. Go, Pacers! Education is key for success. Read how USC Aiken graduates and veteran educators share their success and love of learning in this summer's USC Aiken Magazine. Sometimes students need to go off campus for shopping or just for a change of scenery. If they do not have their own car, they many need to find transportation. 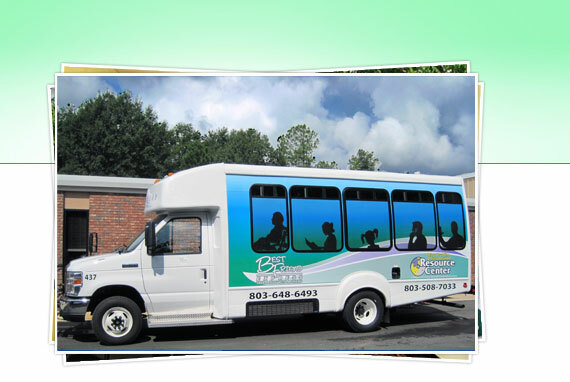 Best Friend Express, Aiken's public bus service, stops in Parking Lot A, adjacent to the Penland Building. The Green Route stops at the WalMart plaza on Richland Avenue, about five minutes from campus. The student rate is $1.50. For a comprehensive list of schedules, click here. For ground transportation to our closest airports, click on Augusta Regional or Columbia Metropolitan Airport. USC Aiken strives to achieve a community of health, well-being and belonging through the Healthy 4 Life initiative. 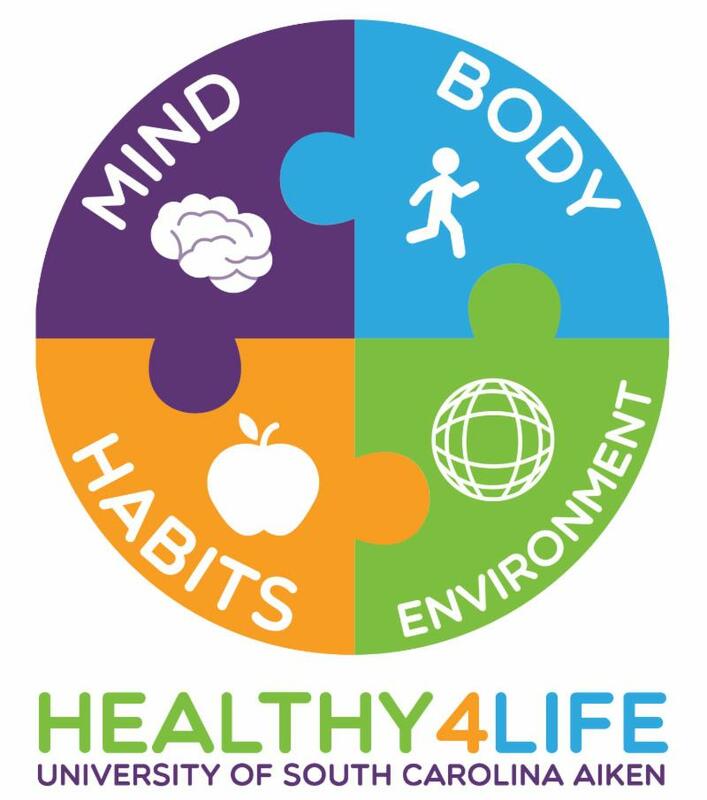 In the coming months, we will highlight Healthy 4 Life initiatives and ask you to encourage your student to participate. This month’s topic is a Healthy Environment . Is your student accustomed to fresh garden veggies? Terrific! They can continue growing nutritious food in the USC Aiken garden, located in the heart of the housing complex near Pacer Crossings. Maybe your student has a passion for improving the environment by recycling, volunteering, or reducing demand for plastic by using water bottle stations. USC Aiken is a tobacco-free campus. Please click here to read how students can get help to quit tobacco use. These are just a few ways for students to strive for a Healthy Environment and stay Healthy 4 Life! For more information, students can stop by the Wellness Center in the Business and Education Building.